They do an excellent job and good quality work at a very reasonable price. They are responsive. When there was a problem, they took care of it in a reasonable amount of time. I was satisfied with my interactions with them. They do a neat and tidy job. It looks good. They use high quality products. I had some particular installation requirements, and they took care of them. The salesperson was also extremely helpful. They're thorough, they understand the options that are available, they don't pressure you, and they deliver everything that they promise. They keep you informed. The information that they provided me was the key to getting me an efficient system. 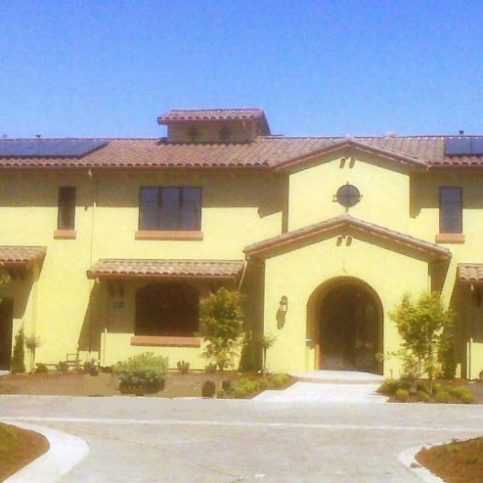 Sky Power Systems has been designing and installing solar-electric systems for Bay Area homes and businesses since 2001. 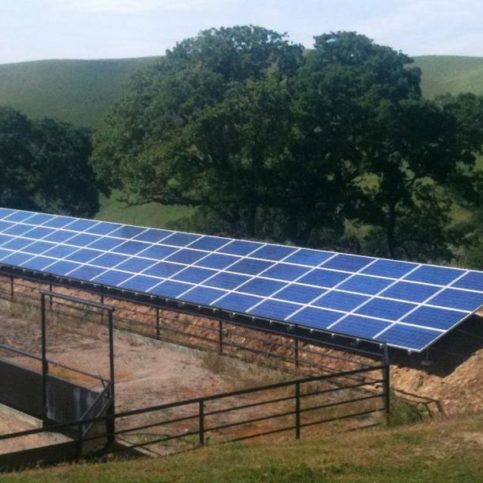 The company handles all phases of its clients’ solar projects, including design, permits, installation, maintenance and PG&E interconnection paperwork. 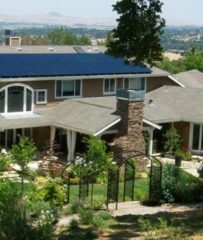 President Bob Winn sees Sky Power Systems as a boutique, custom-style solar shop—each system is specifically designed to meet the individual customer’s needs. The company’s installation teams treat each project as if they’re working on their own homes, says Mr. Winn, with attention to detail and a focus on reliability, performance, and appearance. Sky Power Systems installs high-performance solar panels made by Panasonic and SunPower, which deliver up to 50 percent more power than conventional panels and are more reliable over the long run. 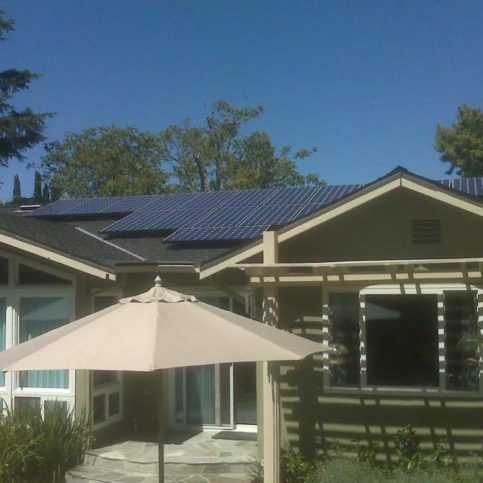 “They’re also the best-looking solar panels around and have the best warranty,” says Mr. Winn. 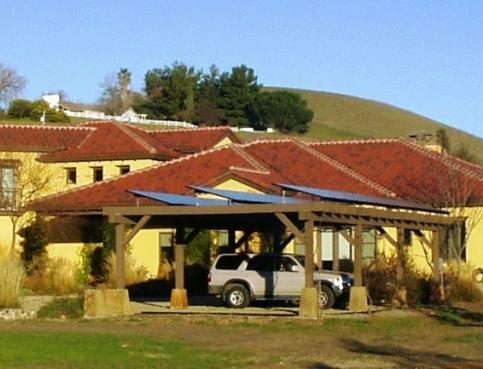 “We’re very aware of the appearance of what we install, focusing on both aesthetics and high performance.” To view examples of Sky Power Systems’ past and recent projects, read customer testimonials or find out how to get a free site evaluation, Mr. Winn invites people to visit www.skypowersolar.com. 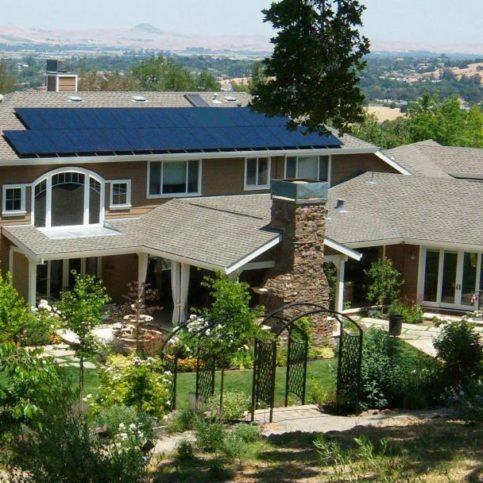 Many view the installation of a solar-electric system as a big-ticket home improvement project, but according to Bob Winn, owner of Sky Power Solar in San Ramon, it should actually be considered an investment. 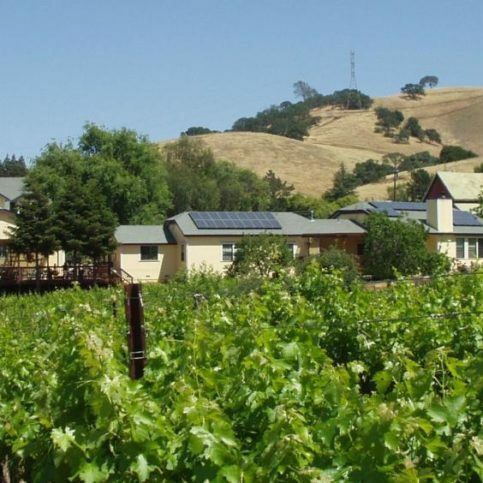 Most low-risk investments return three to five percent, but with California’s year-round sun and available subsidies and tax credits, a solar-electric system typically returns between 15 and 20 percent, tax free. It’s one of the best investments you can make, says Mr. Winn. 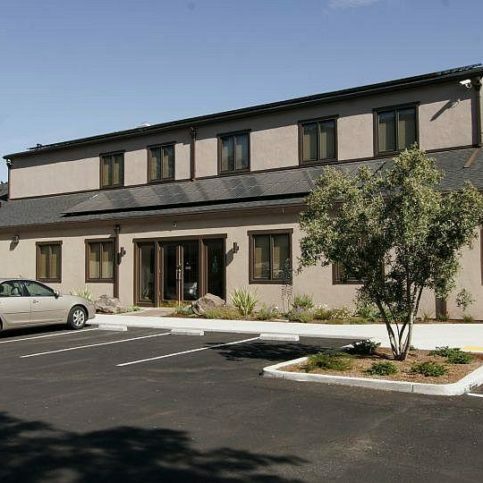 Sky Power Solar’s East Bay location is in the middle of its service area, which means it can frequently provide same-day service, unlike larger firms from outside the area. If you decide to make the switch to solar-electric power, make sure the contractor you hire knows every part of the solar process. Bob Winn, owner of Sky Power Solar, has seen a rush of companies and individuals getting into the solar power business in recent years. While he welcomes the interest in solar-electric systems, he doesn’t necessarily think all these newcomers are good for consumers. 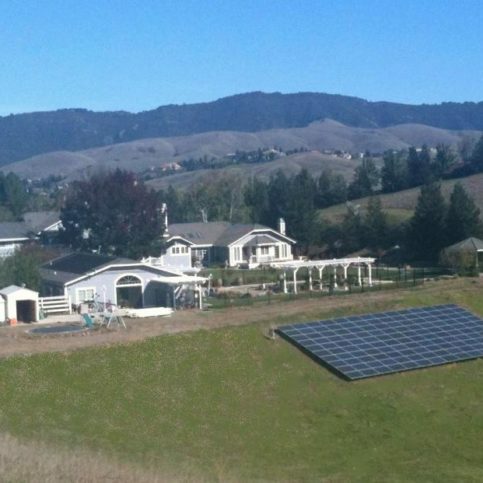 “You really need to consider a contractor’s experience when it comes to solar,” he says. Aesthetics aren’t something one normally considers when hiring a contractor for electrical work, but it’s a major factor for solar-electric systems. Solar panels on a roof are often one of the most conspicuous features of a building, and consumers should take care to review past installations of similar systems by the contractor to ensure the look will be a pleasing one. And it’s not just the contractor one needs to consider, says Mr. Winn, but also the systems they’re proposing to install. What’s the expected performance? How much power will you get out of it? Does the system have a track record of operating trouble-free for years? After all, there aren’t only new contractors in the industry, but new suppliers as well. “It takes a few years in the sun to figure out if the materials are going to last over time,” says Mr. Winn. You should also ask about warranties. How long is the warranty? What company is standing behind the warranty? Are they going to be around in 25 years to honor it? “With a new company, you just don’t know,” says Mr. Winn. One should also consider the standard factors when hiring any contractor. Verify the contractor’s license and insurance coverage. Check their references. Find out how long the employees have been with the company and whether it uses any subcontractors. 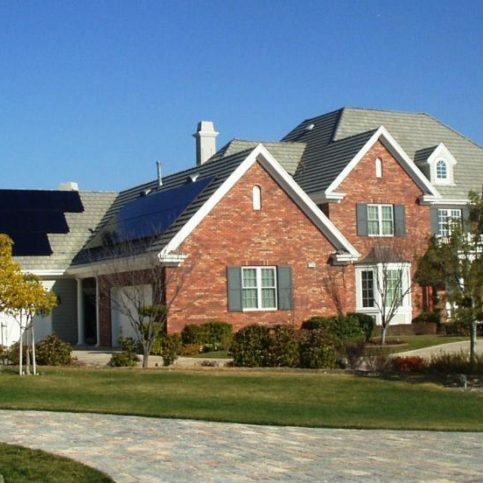 By asking the right questions, finding a good solar-electric contractor won’t be difficult. Below you’ll find further information on rebates and tax exemptions. 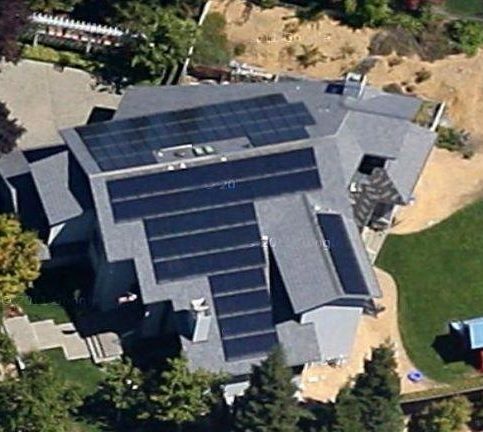 California excludes all solar electricity system installation costs from being added to the property value of your home for property tax valuation purposes. That means that if you add solar electricity and it increases the value of your home by some $34,000 + (for an average system of 4.0 kW DC; we’ll show you how this happens as part of our financial analysis) for an out-of-pocket cost of some $16,000 (again, for an average system of 4.0 kW DC), the first $16,000 pickup in equity is completely tax-free. The Emergency Economic Stabilization Act of 2008 creates a full 30% Federal Tax Credit for residential PV Solar Electric projects. This is a TAX CREDIT (not a deduction)– it is a direct, dollar-for-dollar reduction from your taxes owed, and IS NOT limited by the Alternative Minimum Tax (AMT) and unlike the previous version, there is NO CAP! 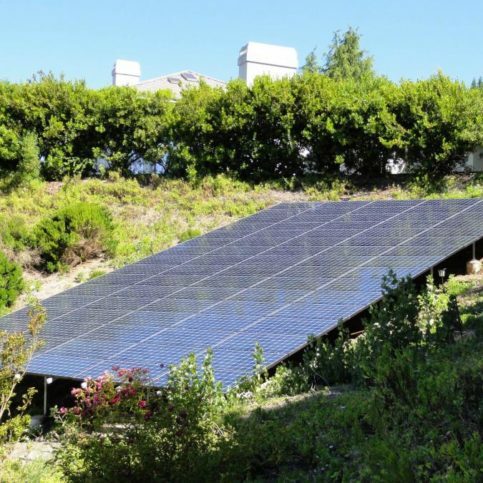 The 30% credit is based on the net cost of the project (net of the rebate) and can significantly lower the cost of a residential solar project. The Energy Policy Act of 2005 increased to 30% the Investment Tax Credit (26 USC Sec. 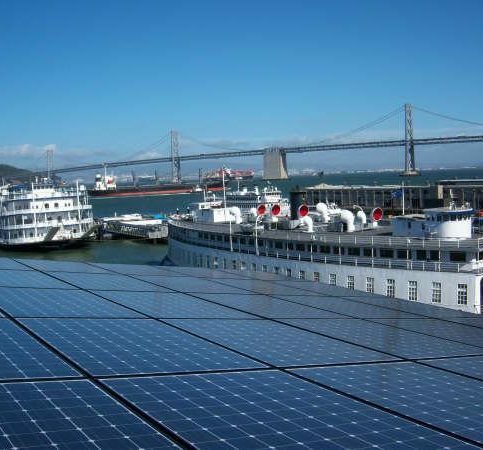 48) businesses (rentals and home offices if they qualify — consult your own tax attorney or accountant) receive for solar projects placed into service between January 1, 2006 and December 31, 2007. This is a TAX CREDIT (not a deduction)– it is a direct, dollar-for-dollar reduction from your taxes owed. 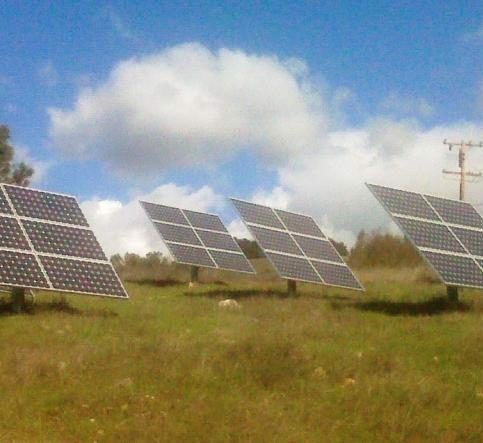 The national Solar Energy Industries Association has completed a (40 page) document entitled “The SEIA Guide to Federal Tax Incentives,” which was compiled with the help of SEIA members and SEIA’s tax attorneys, and contains a great deal of specific information and advice regarding the interpretation of the new federal law. The Guide can be downloaded from the SEIA website. Businesses (and home offices if they qualify—consult your own tax attorney or accountant) also get accelerated depreciation for the remaining cost over a mere five years (26 USC Sec. 168 — MACRS) —that means that you can amortize a 25-30 year asset over five years! This can enable businesses to recover (depending on your combined marginal Federal and California business tax rate) up to 50% of the remaining “after California Rebate and Tax Credits” cost through the tax benefits from higher depreciation deductions over a mere five years. Q: Is solar energy reliable? A: Yes. 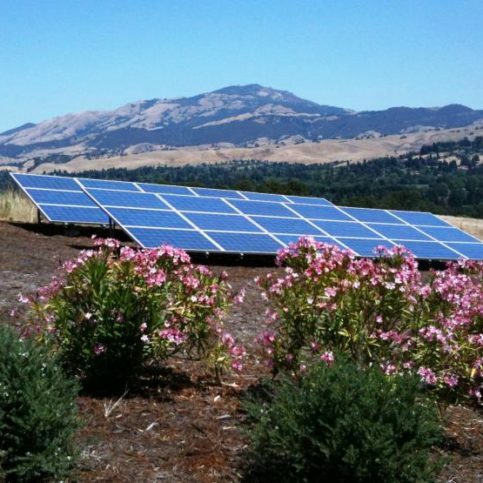 Solar power systems have been around for 50 years. The technology we’re installing today is nothing new, just a more efficient version. The systems are designed to work in harsh environments, so the Bay Area is pretty tame in comparison. The systems have no moving parts, a 50-year operating life and a 25-year warranty on the panels, so they’re going to keep working day after day. Q: How long will it take to see payback on a solar investment? A: That depends on the amount of electricity you use each month. Payback periods are typically between two and 10 years, and the return on investment is usually between 15 and 24 percent. Q: Are there rebates and tax credits available? A: Yes. 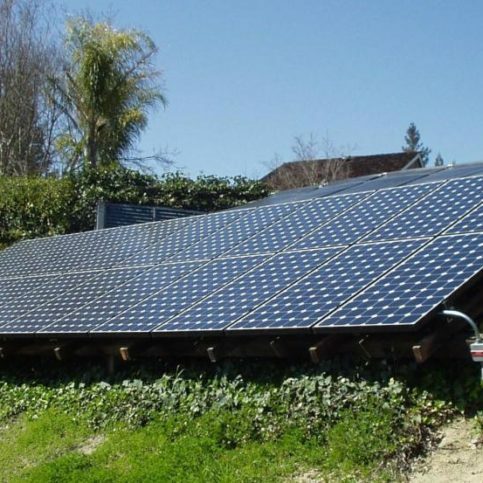 There’s a rebate from the California Solar Initiative and a 30 percent federal tax credit. Q: If solar systems are getting more efficient, wouldn’t it make more sense to wait a few years for newer technology? A: The systems are incrementally improving, but there’s nothing on the horizon that’s going to be radically more cost-effective. Most of the improvements are in methods to bring production costs down so government subsidies aren’t required to make solar affordable. As the systems become less expensive, the subsidies will go away, so solar probably won’t be any less expensive in the future than it is now. It makes more financial sense to install now and start taking advantage of the savings right away. Q: Will the installation damage my roof? A: No. We go to great lengths to ensure roof penetrations are properly flashed and sealed. We use special flashings designed specifically for solar systems. 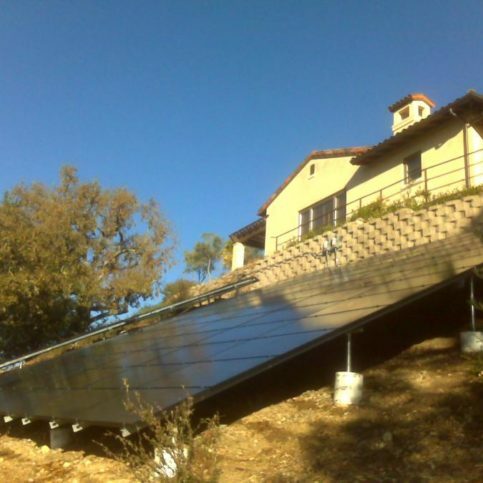 Q: Can you mount solar on any roof? A: Yes, a solar system can be mounted on just about any roof, even slate ones. The only limitations we typically see are due to availability of roof space and shade. If you have big trees that shade much of your roof or very little available square footage, solar may not work for you. But with good sun, a good roof and a high PG&E bill, the payback is high and fast. Q: How long before my solar system is ready to use? A: Designing and ordering the system usually takes two to three weeks. Installation usually takes a week or less. So if we start installation on Monday, your electric meter is spinning backward by Friday. Q: Do you handle the paperwork and permitting? A: Yes. We do everything, from the plans and permits to the PG&E interconnection paperwork. 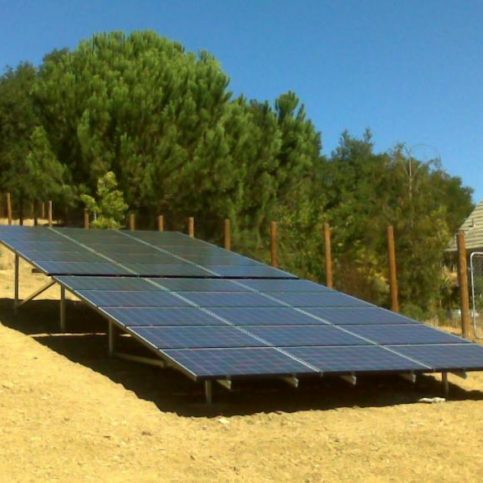 Sky Power Systems installed this 23kW solar system at Athenian School in Danville. 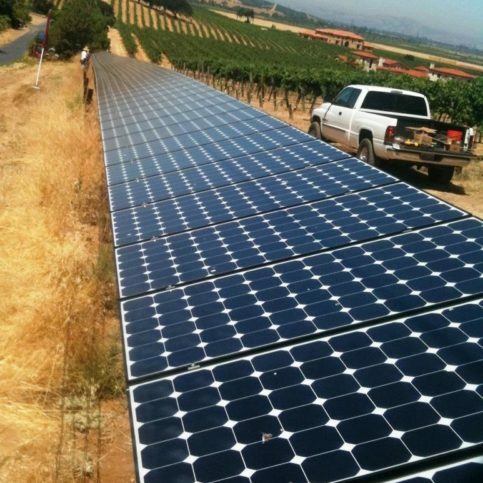 Sky Power Systems installed this SunPower solar system at Darcie Kent Vineyards in Livermore. Customers can also get helpful design ideas at Rebarts Interiors’ showroom. 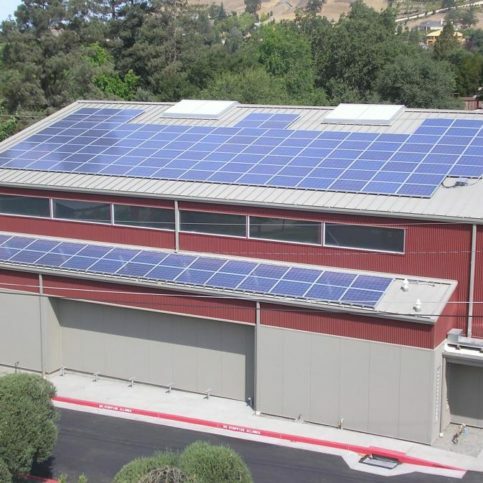 Sky Power Systems installed this 40kW Sanyo solar system on Ifshin ViolinsÛª El Cerrito facility. 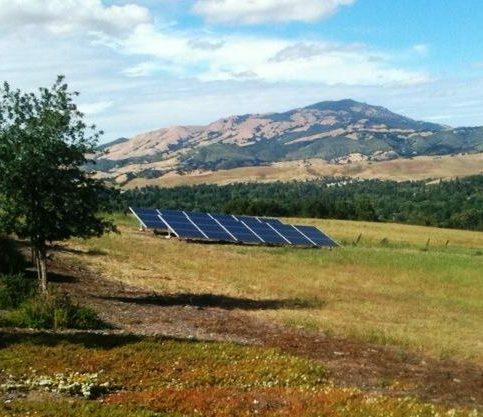 Sky Power Systems installed this 8kW SunPower ÛÏsolar gardenÛ in Lafayette. Bob Winn is a veteran of the solar industry and owner of Sky Power Systems, a Diamond Certified company since 2006. He can be reached at (925) 567-3974 or by email. A resident of Danville (where he lives with his wife, Lisa), Bob likes to spend the bulk of his free time outdoors. “There’s a lot of open space in this area, so I spend a lot of time hiking and riding my mountain bike around Mount Diablo, Pleasanton, and the Oakland Hills,” he says. “When I get the chance, I also like to go dirt biking in the mountains or the desert.” In addition to enjoying the outdoors, Bob likes keeping up with his and Lisa’s three children, all of whom are currently attending college. A: Pete’s Brass Rail & Car Wash in Danville. A: Old coins that end up in my pocket. You’d be surprised what people give you in change sometimes. 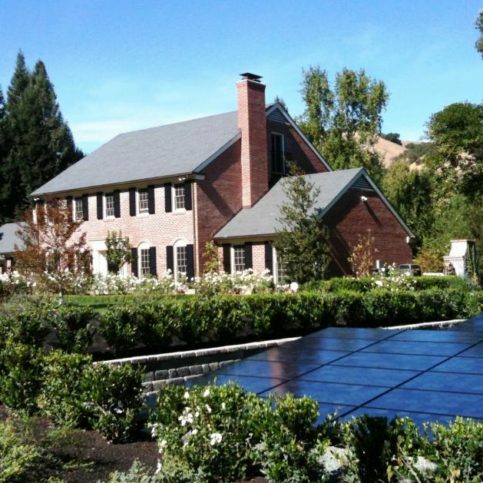 SAN RAMON — All solar panels come with a 25-year manufacturer’s warranty, but the big question is whether the manufacturer will still be around in 25 years to honor its warranty. During the last couple of decades, the solar industry has seen manufacturers come and go, and new ones are sprouting up all the time. That’s why it’s important to carefully consider the company you purchase your solar equipment from. Your safest bet is to buy solar equipment from a well-established company. In most cases, this will be a company whose name you recognize. 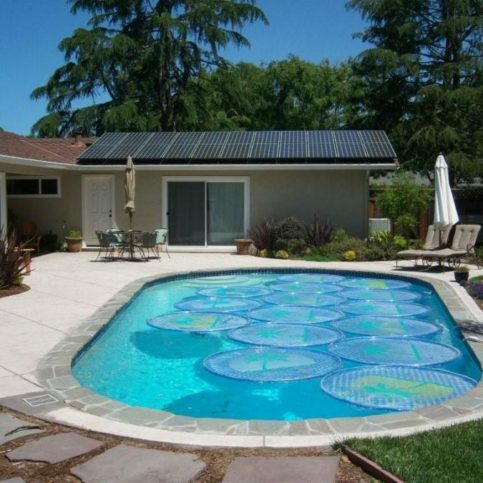 For example, SunPower has been around for a long time and is well-known for its quality and reliability. The same can’t be said of the many smaller, newer manufacturers that have popped up during the last decade. Another attribute to consider in a solar manufacturer is diversification. 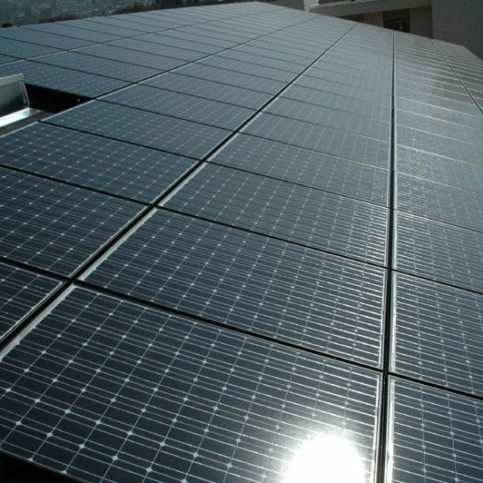 In addition to being well-established, manufacturers like Panasonic, Mitsubishi and LG are diversified, global companies that produce many other products besides solar panels. Because of this, even if one of these companies decides to stop making solar panels, it won’t kill their business, which means they’ll still be around to honor their past warranties. Companies that solely manufacture solar panels don’t have this kind of diversified stability. Given the competitive and volatile nature of the solar manufacturing industry, it’s just not a good idea to entrust your money to a relatively new, non-diversified company. Instead, put your confidence in an established company that’s likely to be around in 25 years. 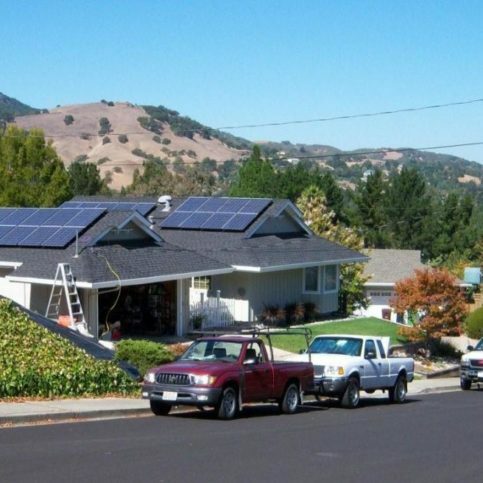 SAN RAMON — Host, Sarah Rutan: When planning to install a solar energy system, carefully consider who you purchase your equipment from. Today we’re in San Ramon with Diamond Certified Expert Contributor Bob Winn of Sky Power Systems to learn more. Diamond Certified Expert Contributor, Bob Winn: Consumers should be aware of the warranty on their solar panels. All solar panels come with a 25 years manufacturer’s warranty. The question is, will the company be around in 25 years to honor their warranty? In the 16 years we’ve been in business, we’ve seen solar panel manufacturers come and go. We only represent the very best in the industry, in terms of reliability. 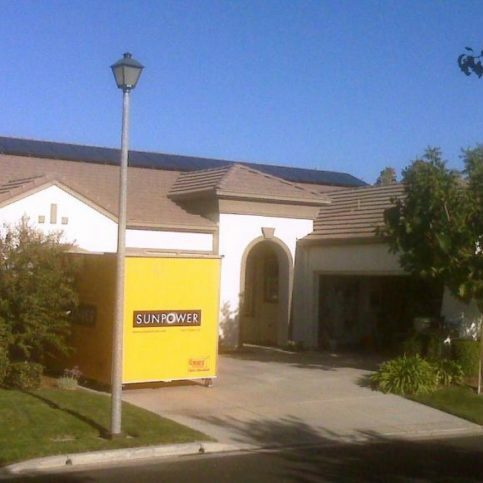 SunPower has the best warranty in the industry. Names like Panasonic, Mitsubishi, and LG are known for their quality and reliability and are a diversified, global company that may be around, likely be around for the 25 years of their warranty. The same can’t be said, of names that you’ve never heard of, that may be manufacturing their panels, and that’s all they do, in factories overseas. Sky Power Systems : Average 9.1 out of 10 based on 266 unique customer surveys of customer satisfaction. I think they are friendly, knowledgeable, and a good company. I would recommend them. They were always on time. They also have good communication skills. The woman consultant who came out to help explain the science behind the technology was fantastic. They were efficient, informative, and made it easy to understand. The Director of Operations, Nathan Collins, was really sharp and good. Nathan Collins, the operations team, and Theresa L'estrange, the office manager, was good. Their presentation was straight forward and easy to understand. I had an issue with the end of our first year on the "settle up" of our panels, as we spent additional money to get by with the issues. They came out and reset some panels free of charge. We are very happy with their services. They are efficient and on time. They were very upfront and easy to work with. I have recommended three friends use them. I would say the customer relations, as Janice Northrup the salesperson is great. I would say that they were great and very professional. They are very efficient, polite, and they call if it is necessary. I would and have referred them to at least three different people. Their attentiveness, they are very responsive. They are very customer friendly. No sales pitch in the process, and they provide a lot of information. I would recommend them. They did a great job. I thought the follow through was fantastic. The salesman Tom guided us through the entire process from the beginning to the end. The installation was neat, and they were always on time. When they did the pipes around the house during the installation, they made sure to touch up the paint where the pipes were. That was a nice surprise.